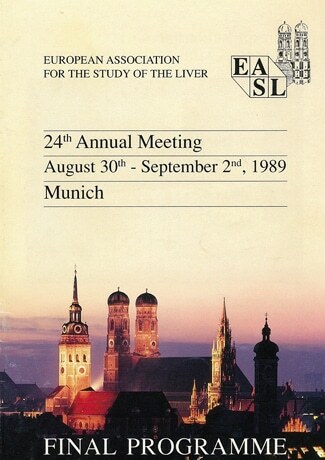 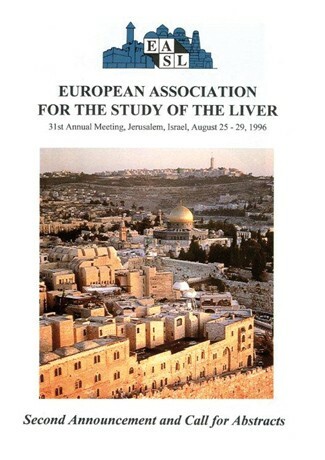 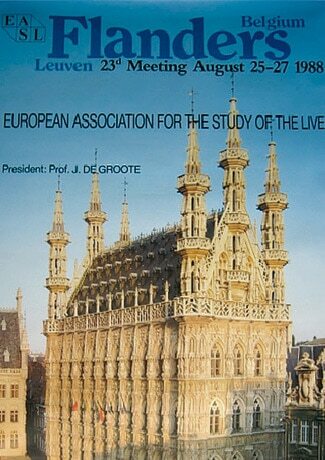 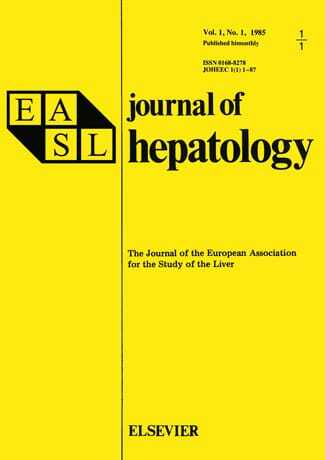 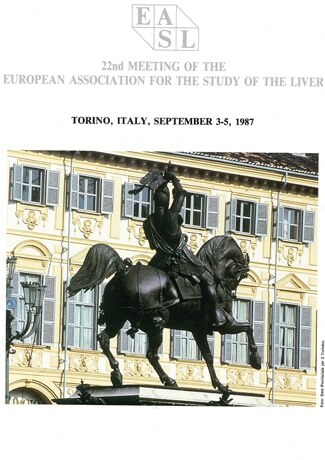 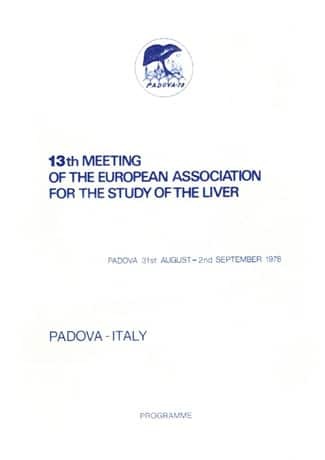 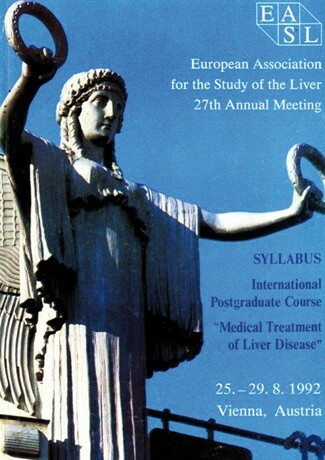 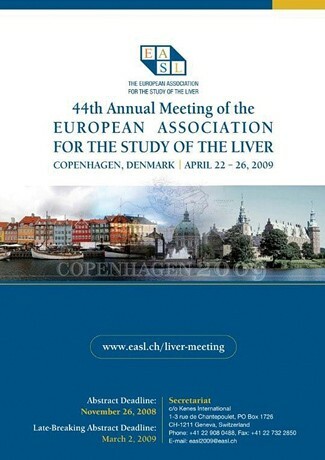 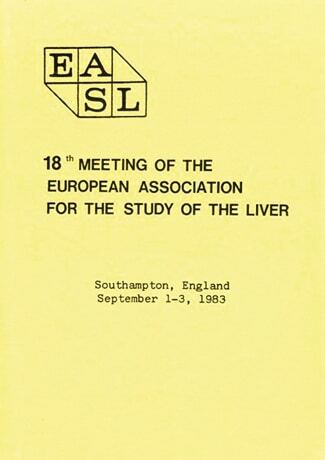 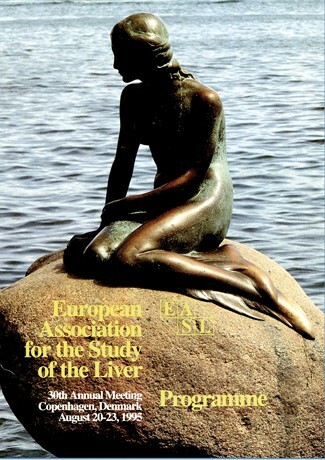 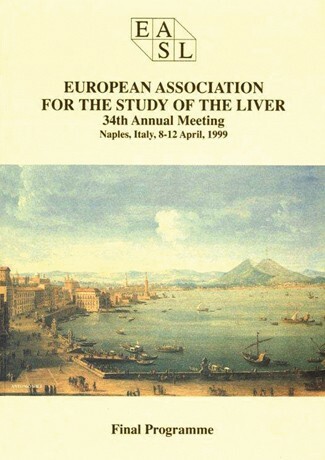 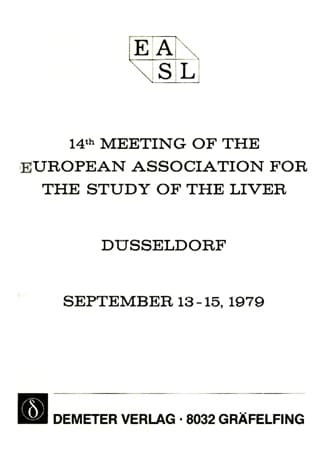 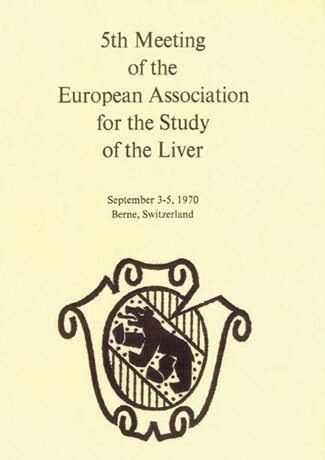 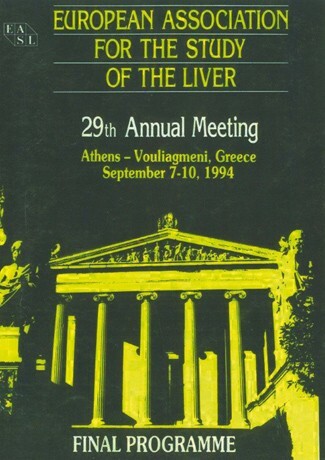 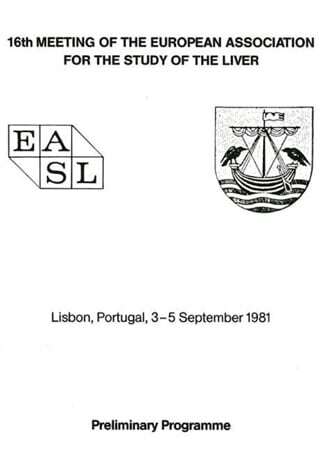 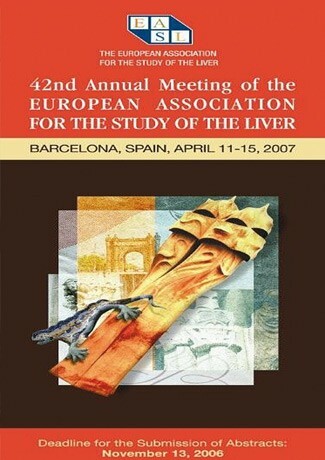 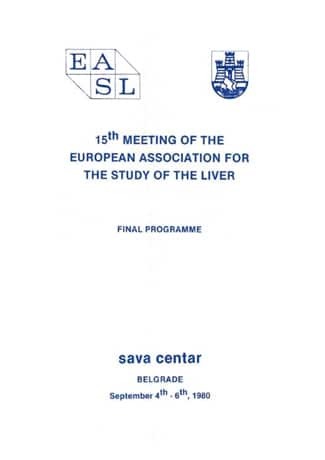 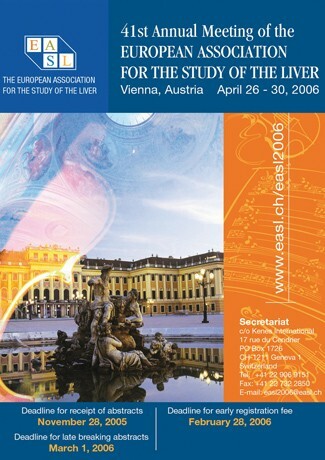 Today, EASL is referred to as ‘The Home of Hepatology’, however our association began as The European Association for the Study of the Liver and was founded on 23 April 1966 in Marburg, Germany by Prof. Gustav-Adolf Martini, MD, whose intention was to strengthen international knowledge and cooperation – specifically within the field of hepatological research. 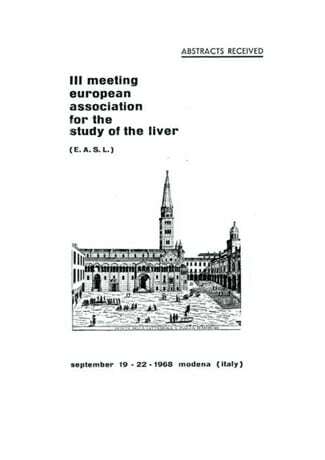 Prof. Martini, with support from his scientific colleagues, succeeded in inviting around 70 European hepatologists to Marburg for a two-day symposium on hepatology. 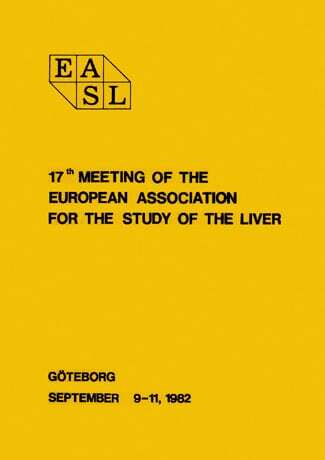 This meeting proceeded successfully in a very fruitful, personable and friendly atmosphere and marked the beginning of EASL. 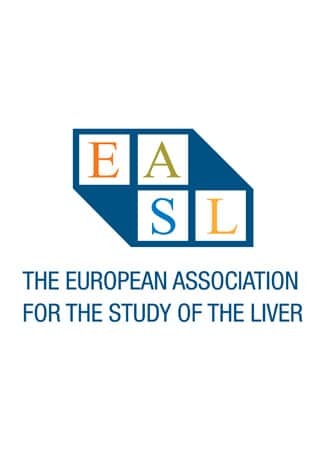 It was agreed that EASL should serve as a loose association of physicians and scientists with an interest in liver research and would have neither fixed membership nor a board of directors. 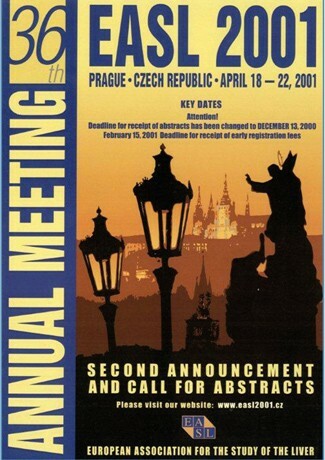 Meetings would be held annually with the venue rotating through different European countries. 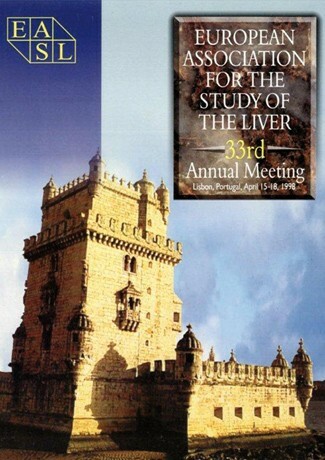 Its foundation was inspired by the existence of the AASLD (American Association for the Study of the Liver, est. 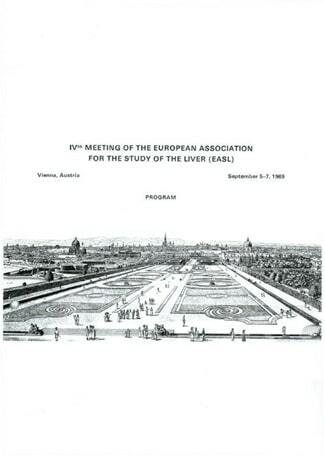 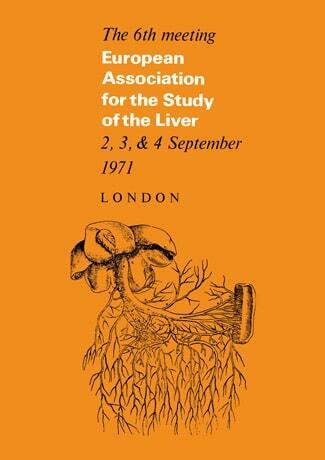 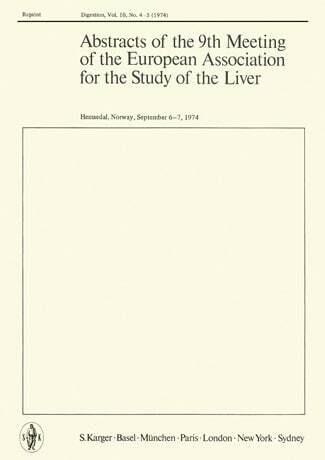 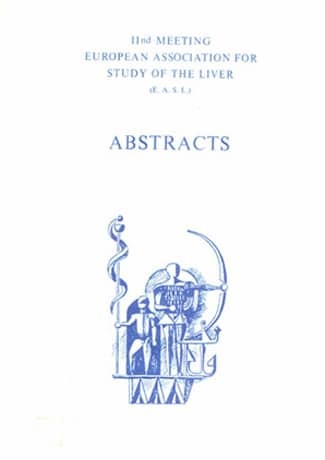 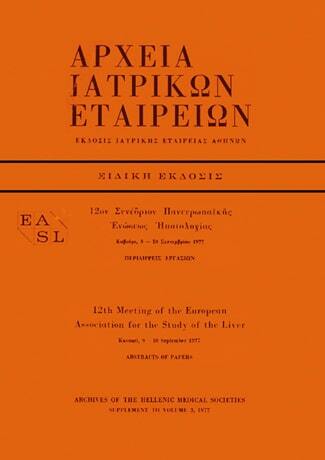 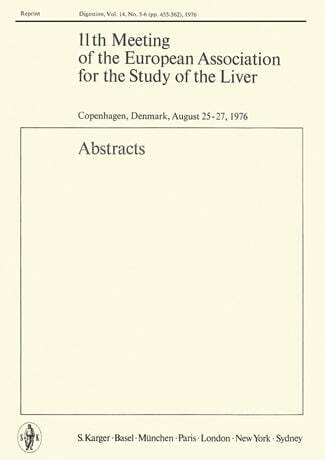 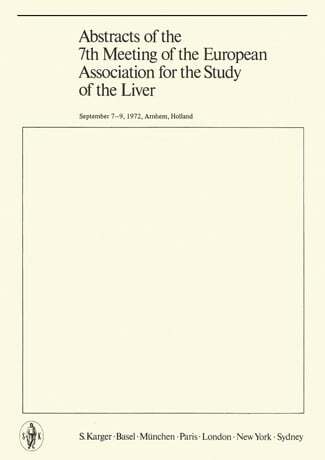 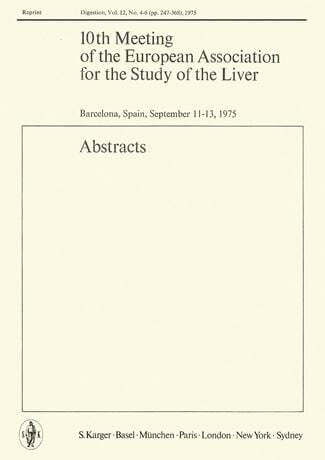 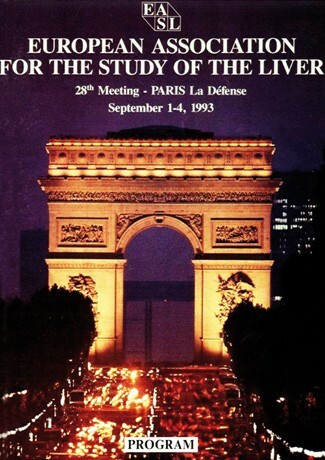 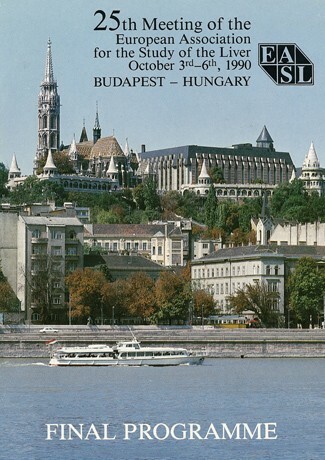 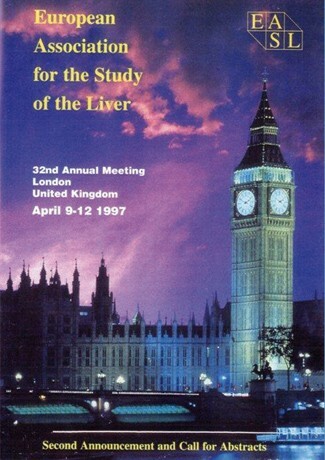 November 1949) and the IASL (International Association for the Study of the Liver, est. 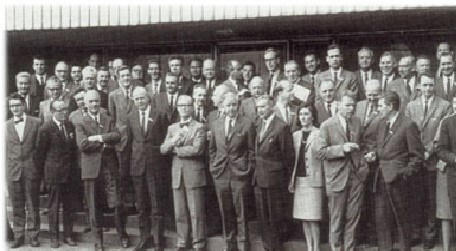 1958). 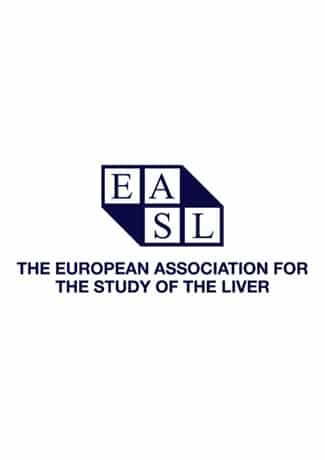 EASL, The Home of Hepatology, has evolved into a world-class scientific society dedicated to the pursuit of excellence in liver research and in the clinical practice of liver disorders. 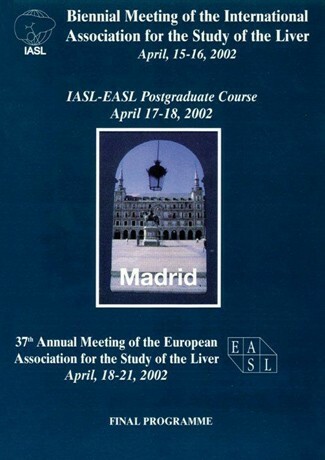 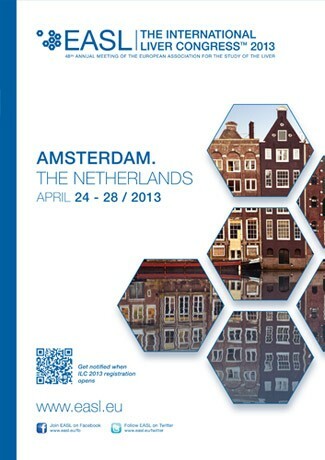 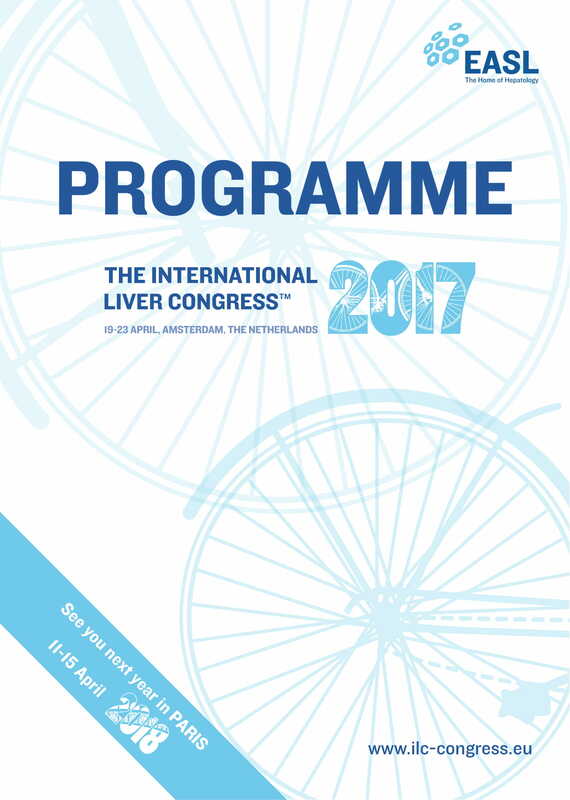 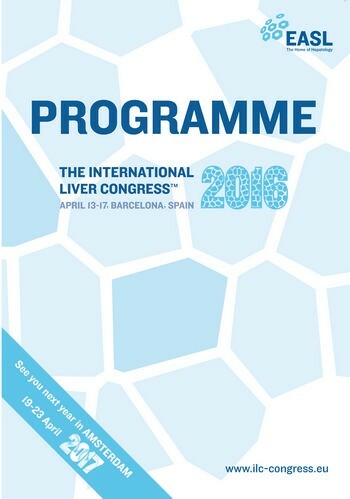 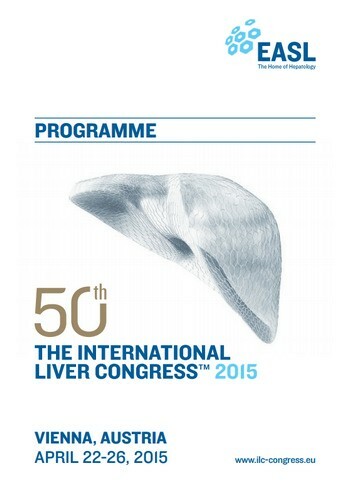 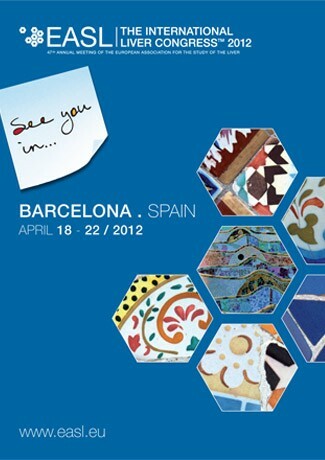 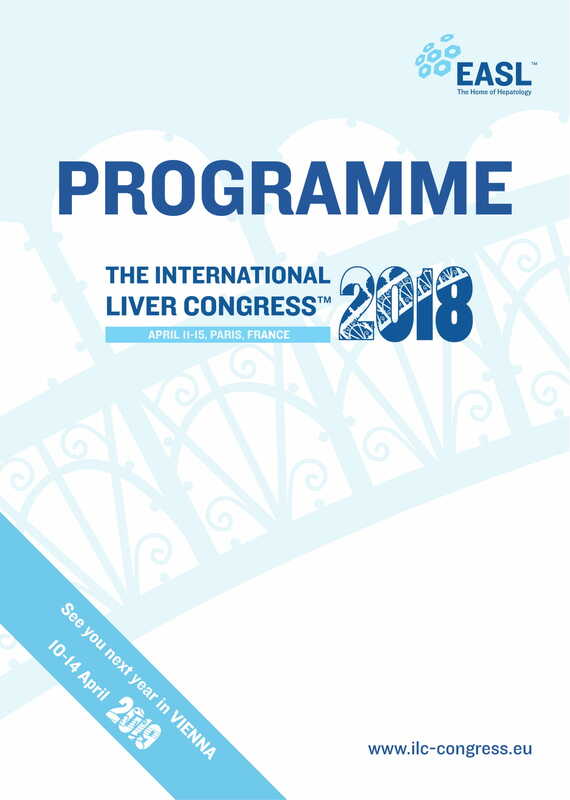 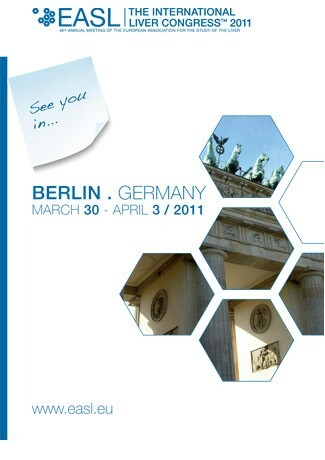 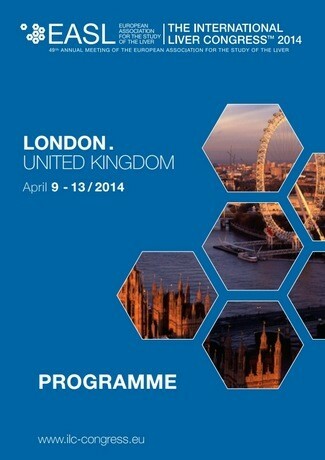 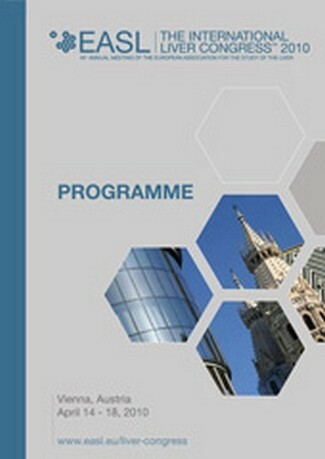 EASL gathers those interested in the liver from all over the world and has over 4,500 members. 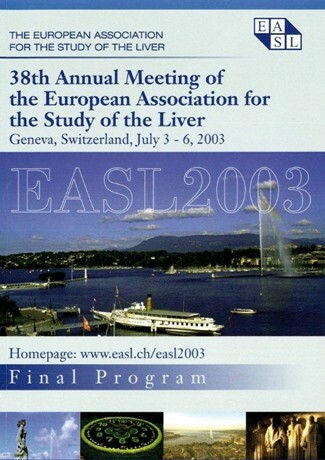 EASL is now well established as a non-profit organisation with its headquarters in Geneva, Switzerland. 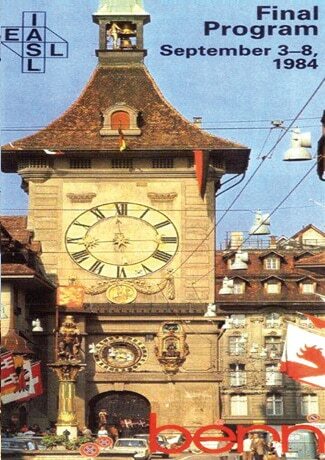 It performs its duty under a written constitution. 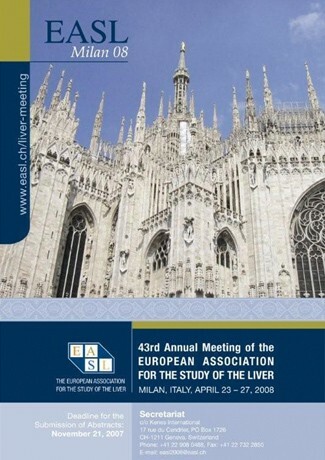 The association is managed by the EASL Governing Board made up of 12 elected members, all active in the medical field. 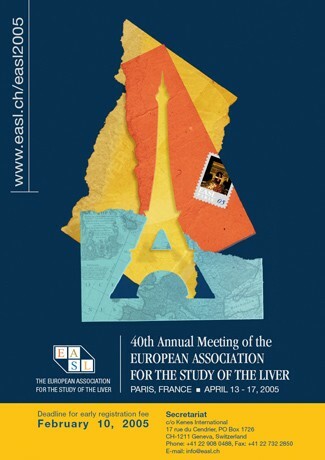 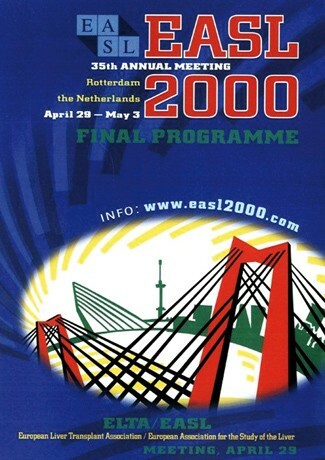 EASL is composed of individual members who renew their membership on a yearly basis. 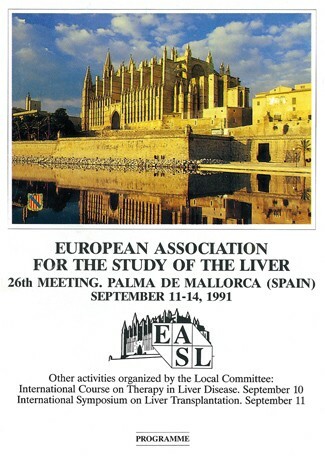 EASL members meet once a year during the General Assembly held during The International Liver Congress™.